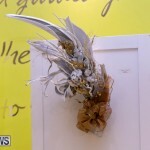 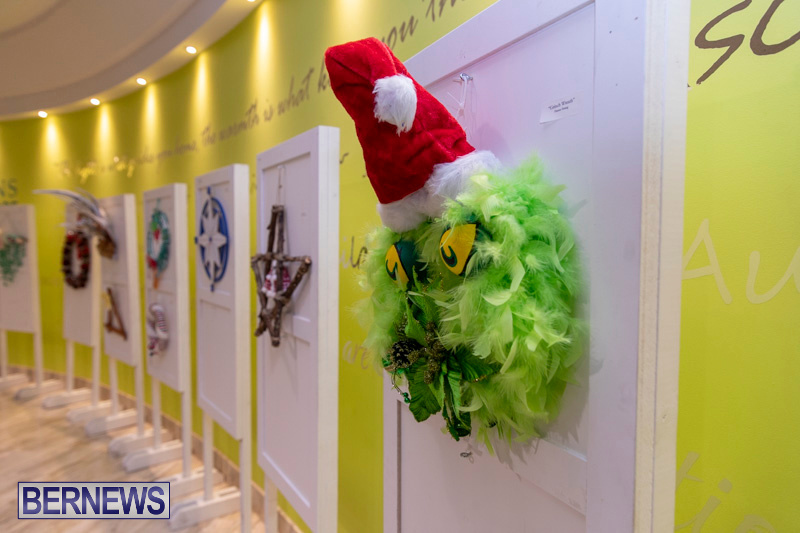 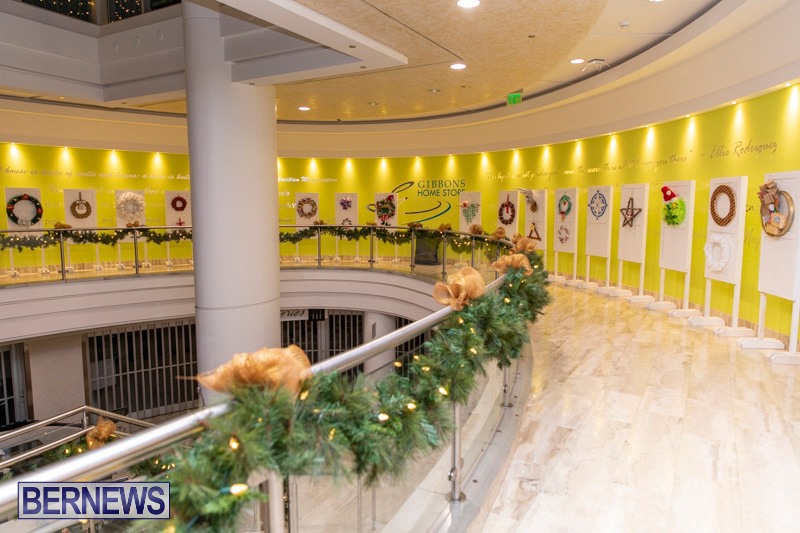 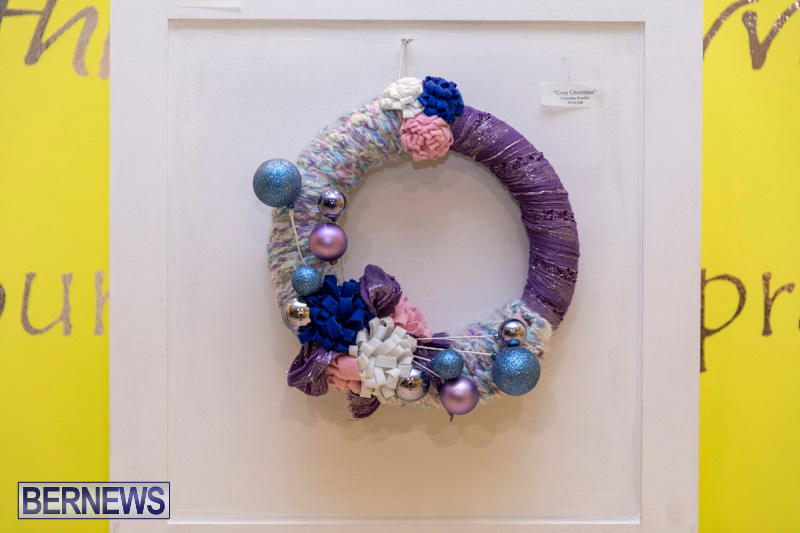 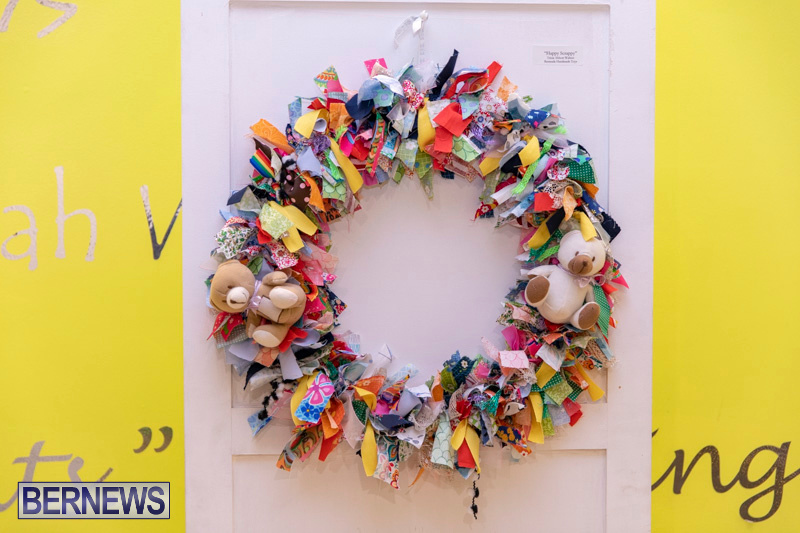 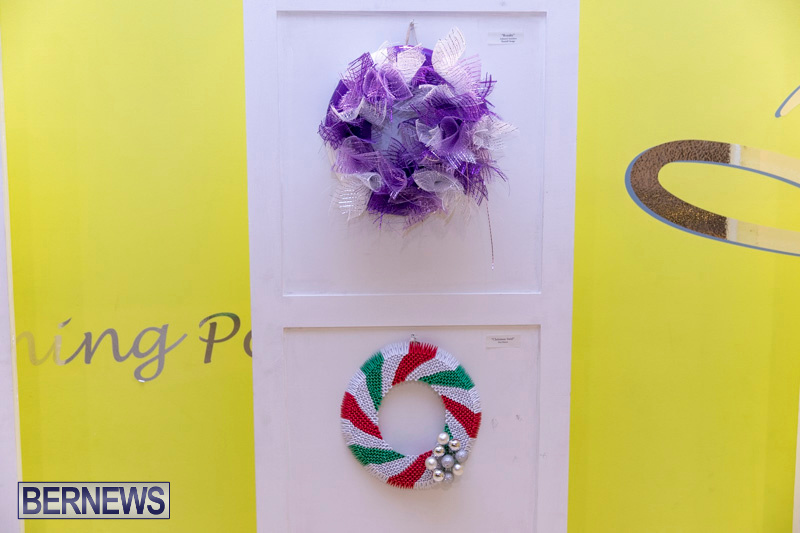 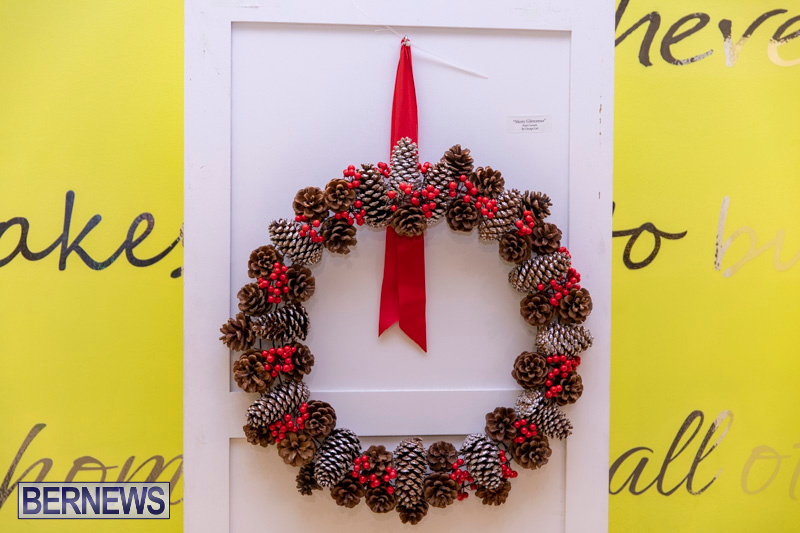 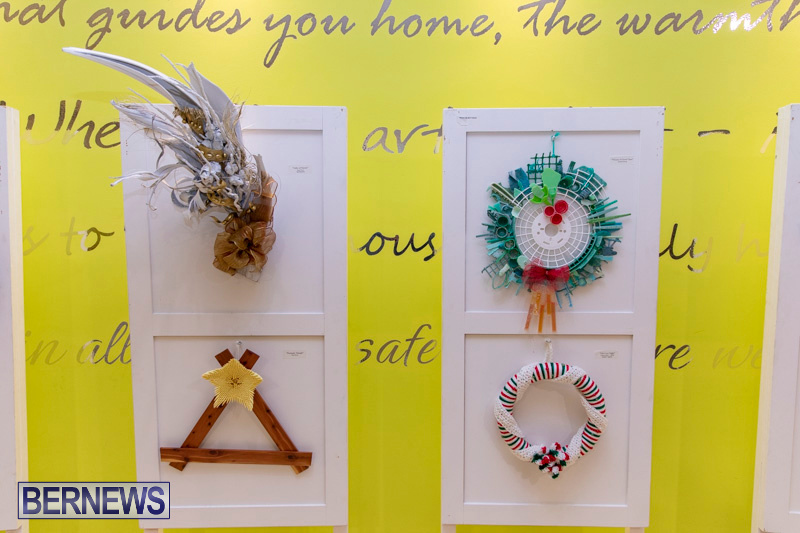 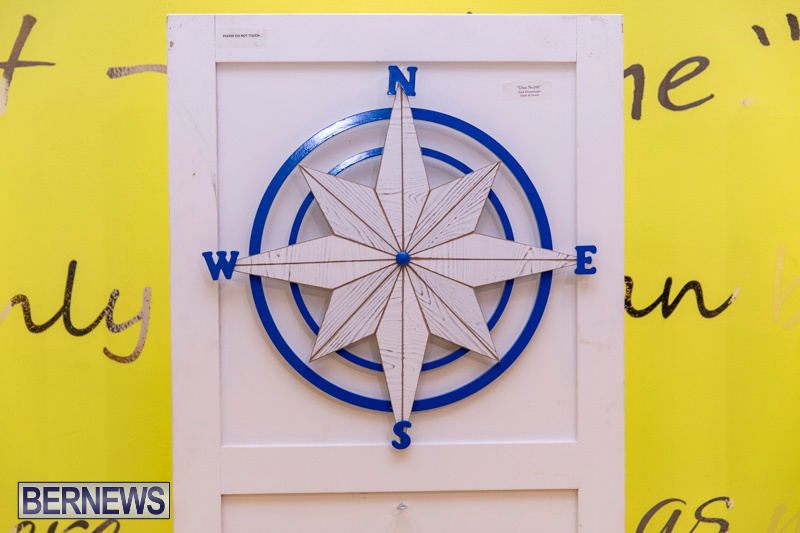 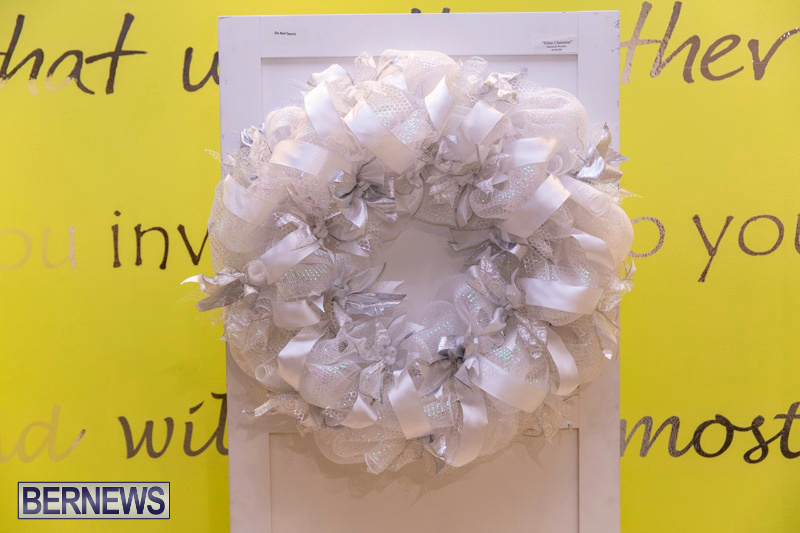 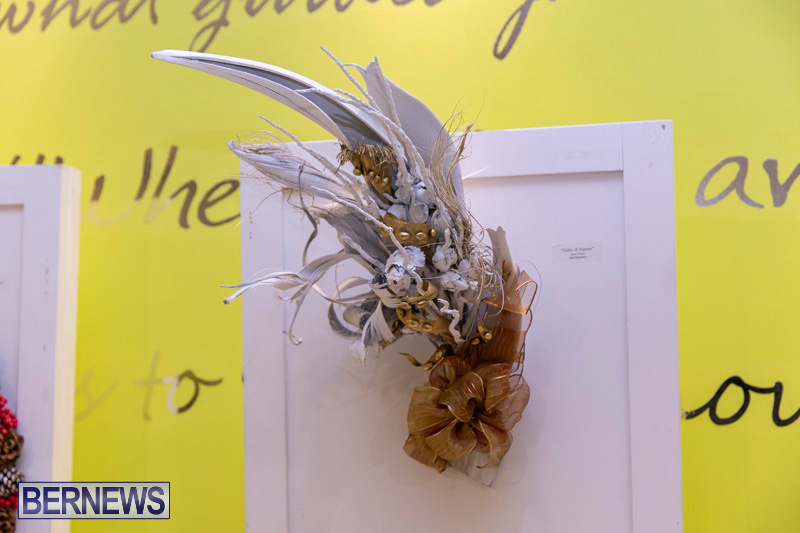 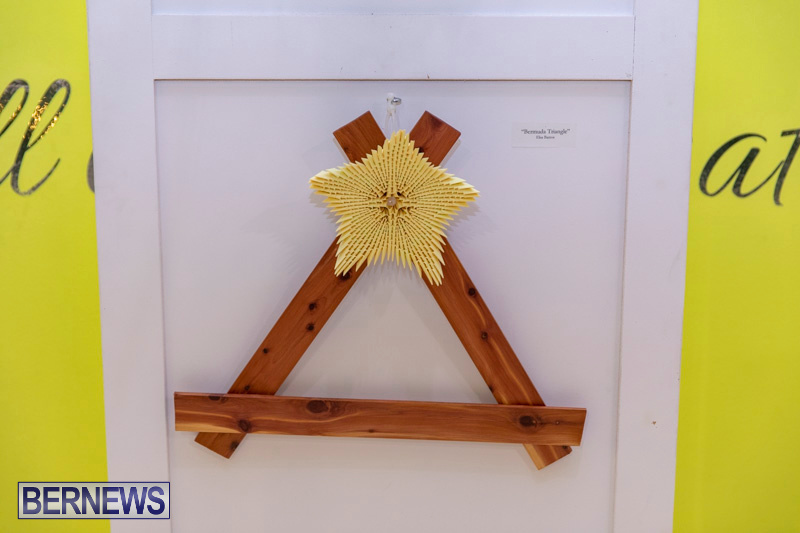 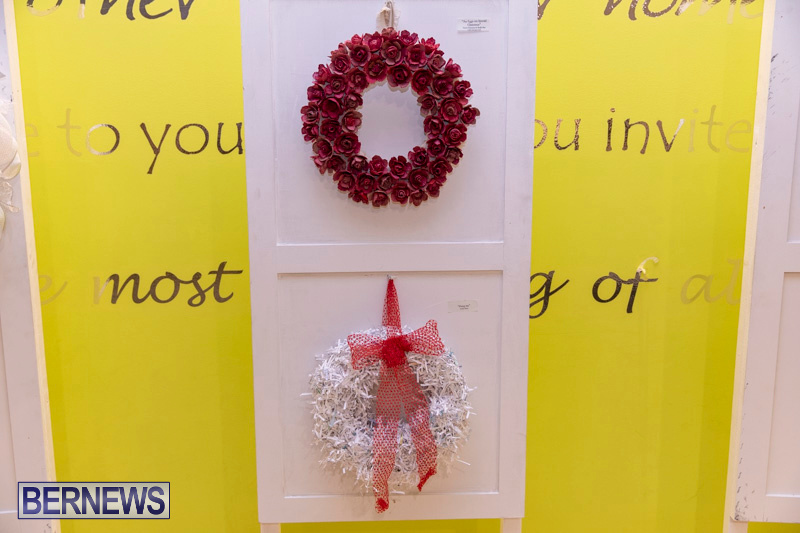 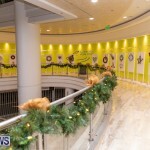 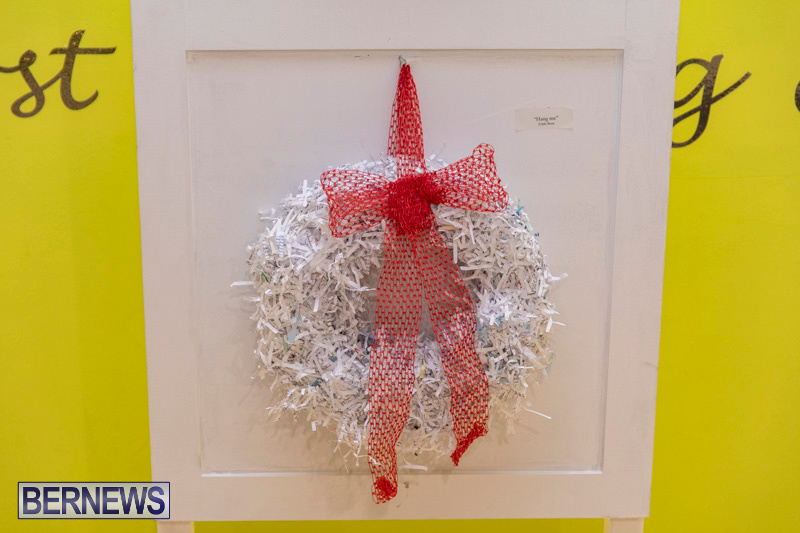 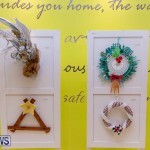 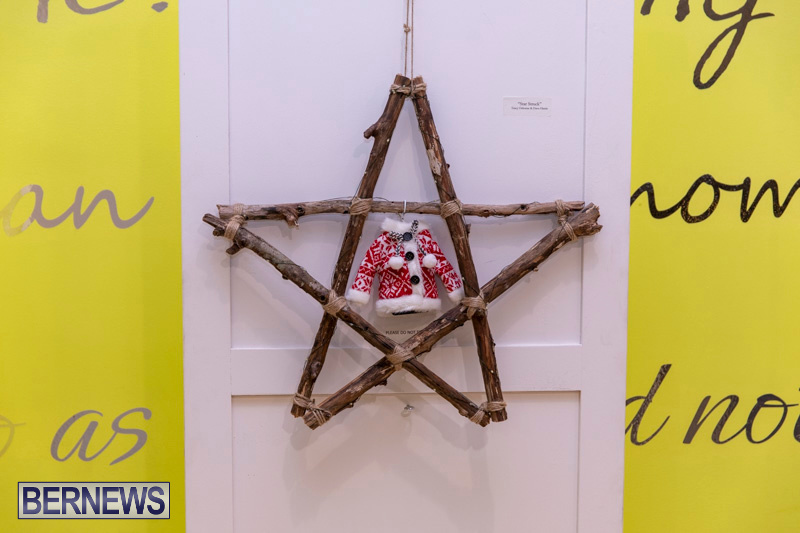 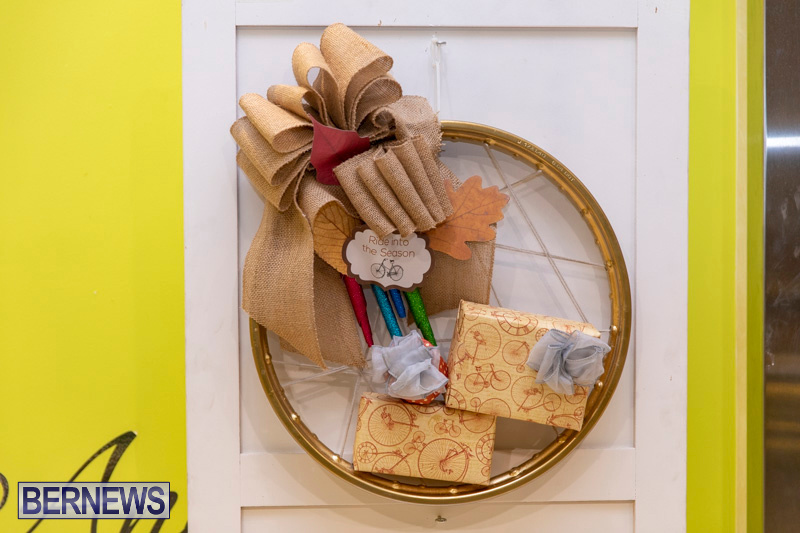 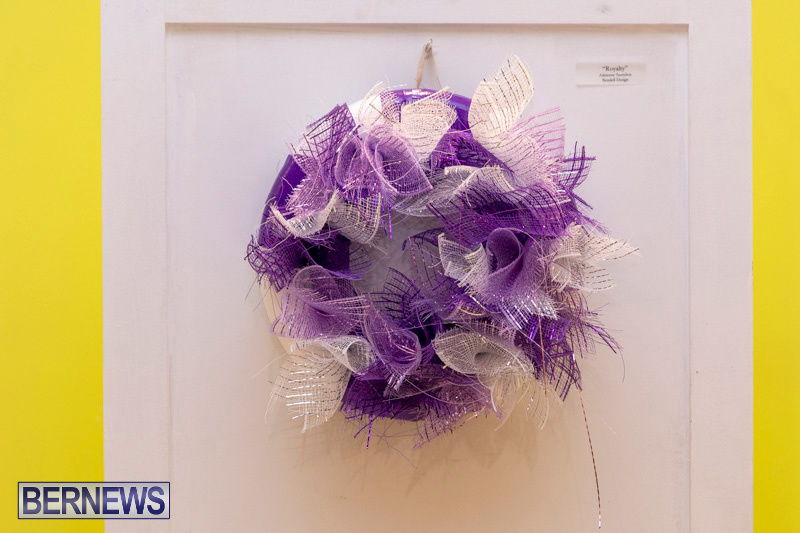 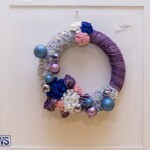 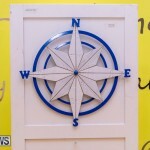 Bidding ends at noon today [Nov 29] for the Bermuda Society of Interior Designers [BSID] Charity Wreath Show & Silent Auction which is being held at the Washington Mall upper level outside Gibbons Home. 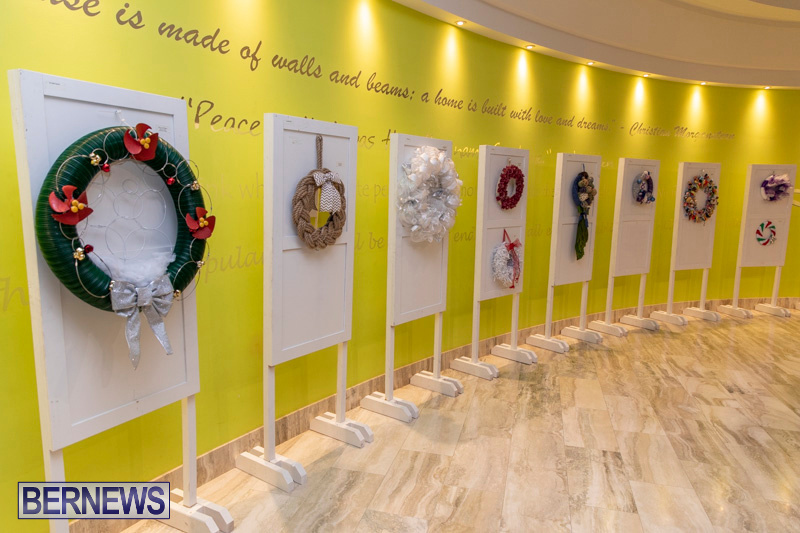 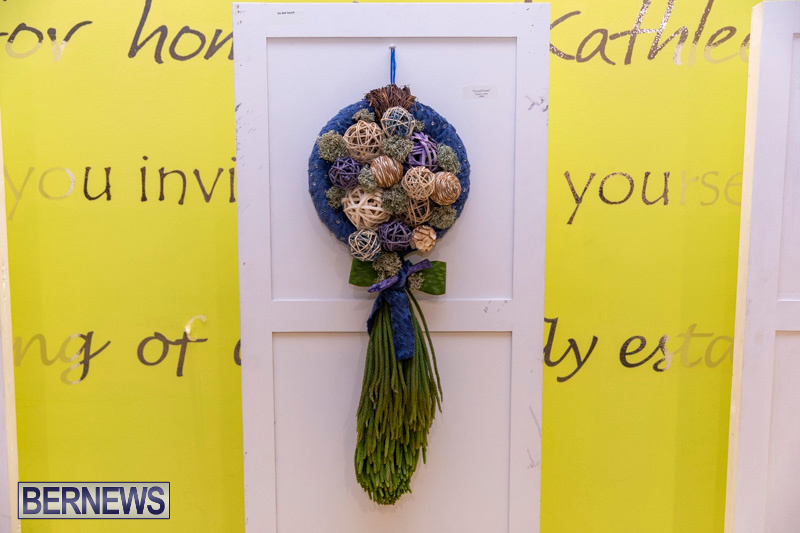 The beautiful Christmas wreaths are being auctioned to raise funds to benefit the Coalition for the Protection of Children and the BSID Scholarship Fund. 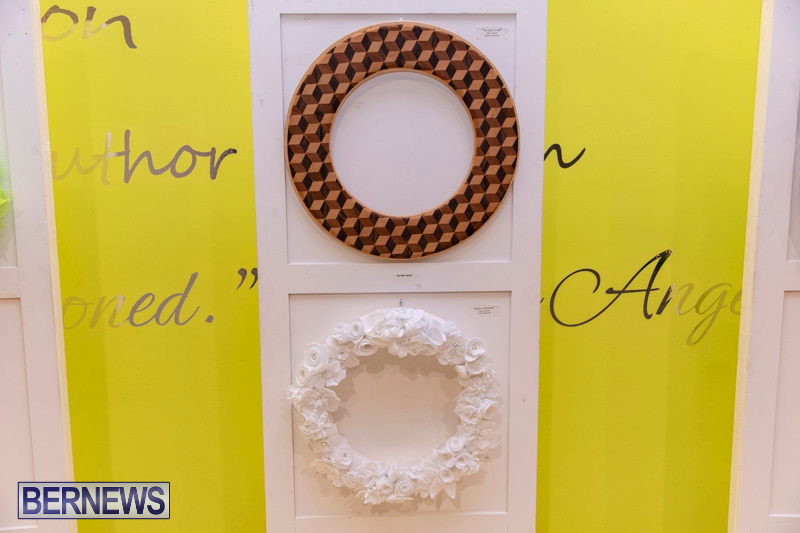 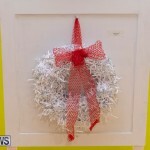 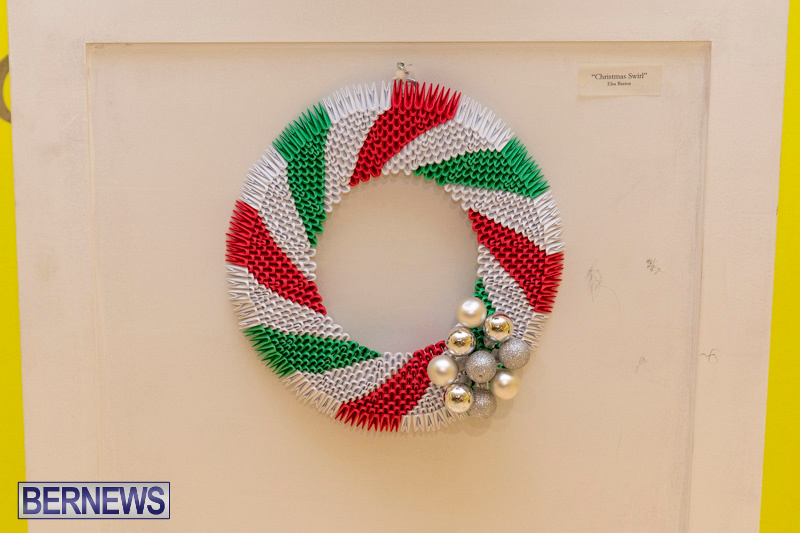 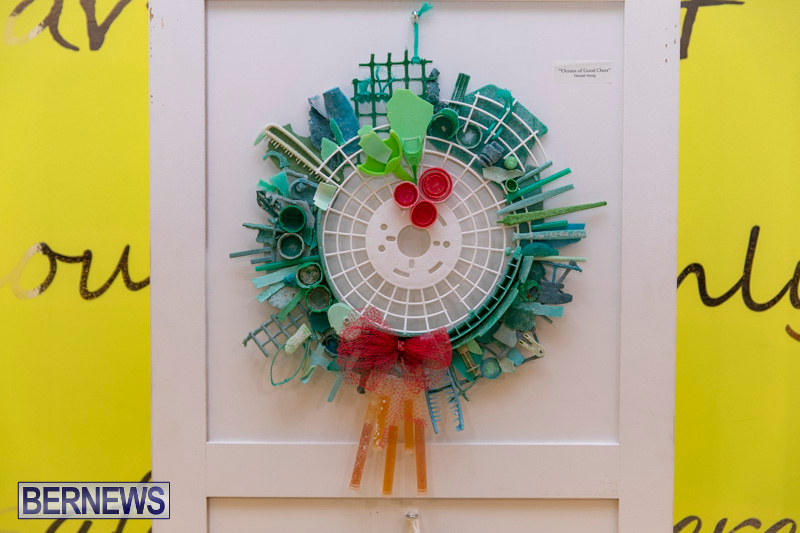 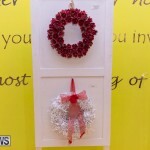 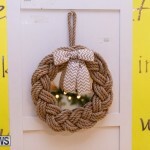 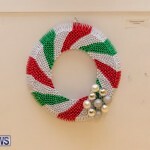 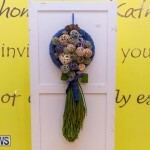 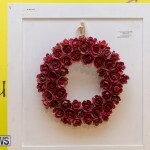 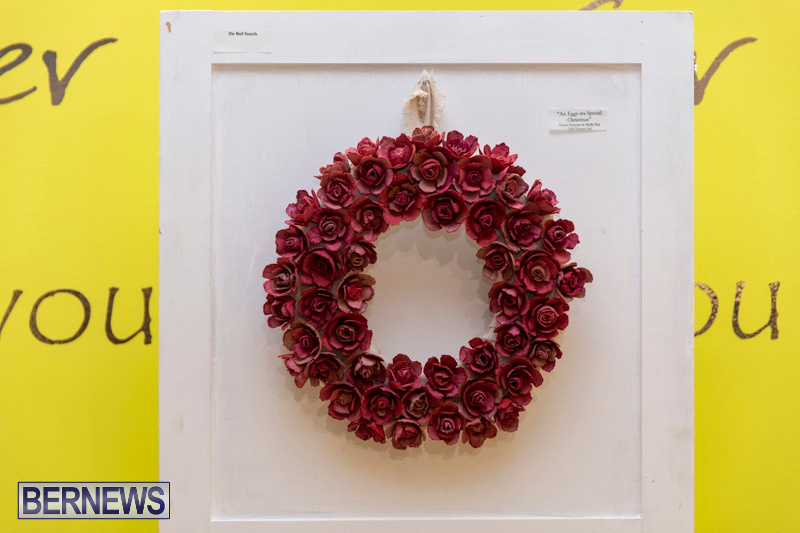 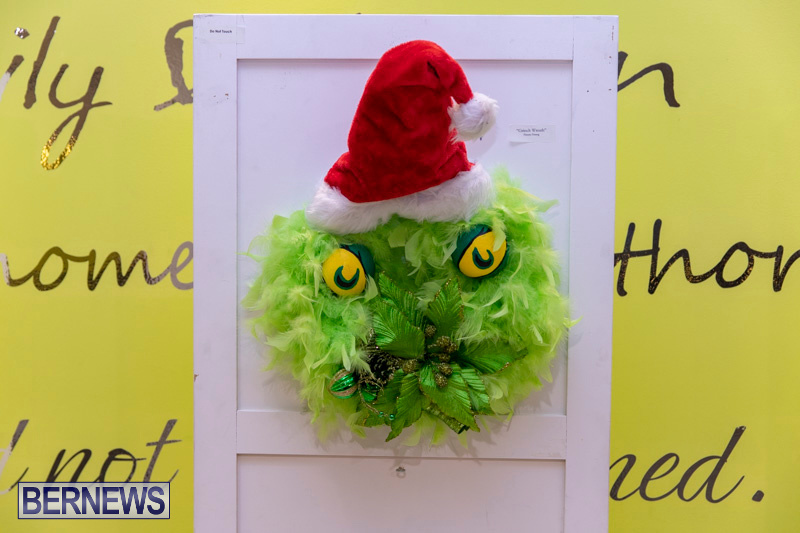 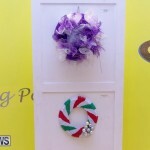 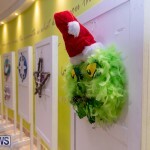 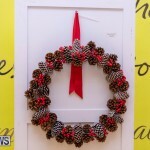 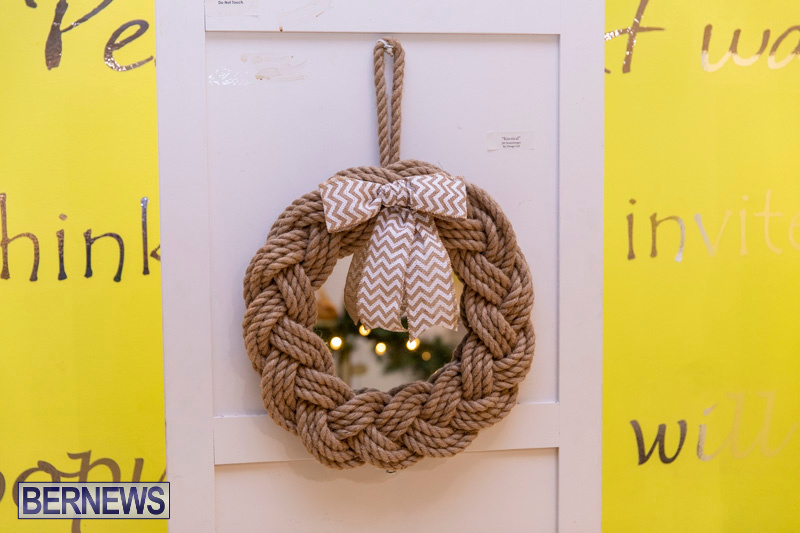 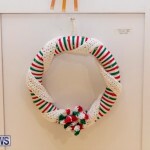 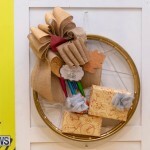 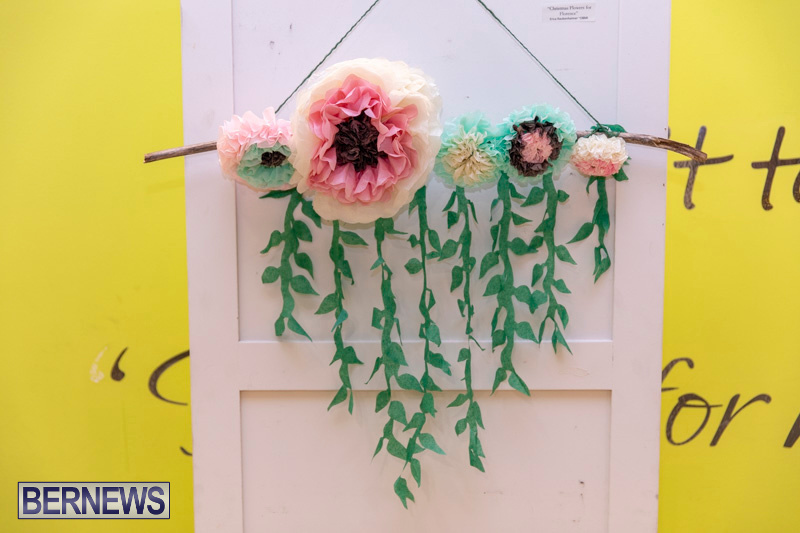 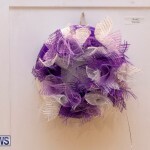 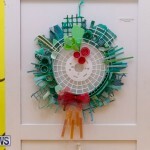 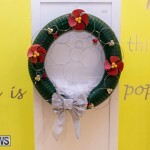 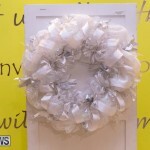 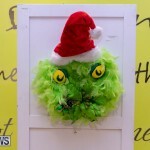 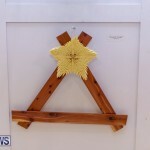 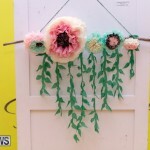 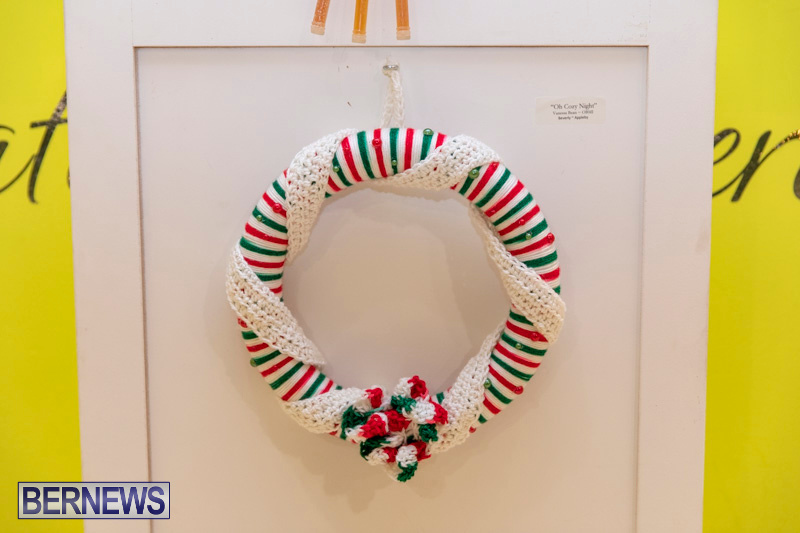 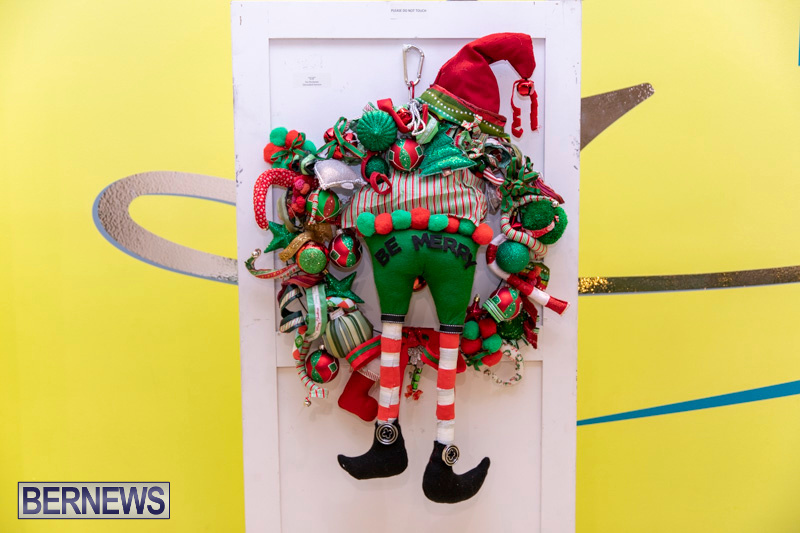 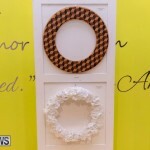 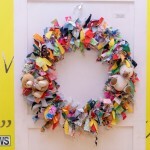 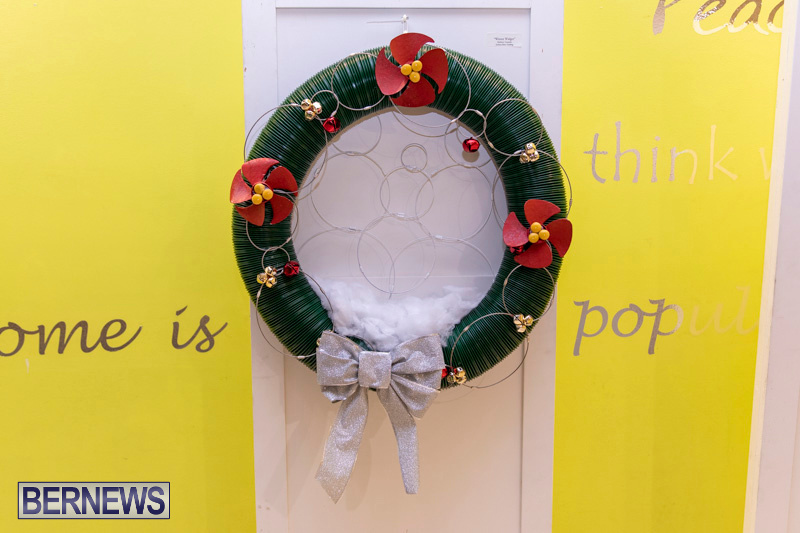 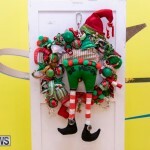 In past years, individual wreaths have fetched over $350, with the last few hours of the auction seeing bidding wars for favorite wreaths.